Ah Winter, how I love and hate you. I love staying in, getting snuggly and lighting a million candles but hate having to venture out in the rain and being cold. 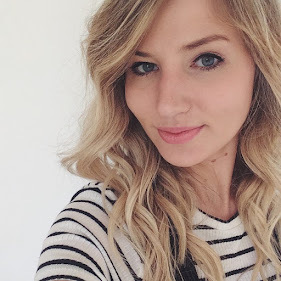 To celebrate the Winter season, Ocean Loans set up a lovely little project to bring people's home to the fore this winter, and to showcase some fun snaps using the Fujifilm Instax Mini 8*. 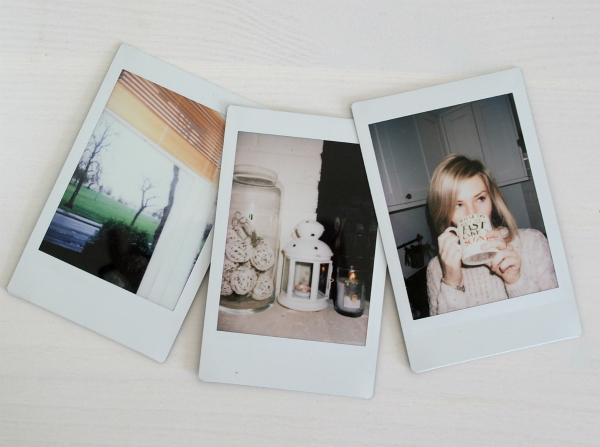 I am loving polaroids at the moment and was ridiculously excited to try the Instax Mini. So here are a few of the polaroids that I took - the first is the view from our living room bay window and is a pretty typical Winter view; bare trees and a cloudy sky. I love watching the changing seasons from our front room- it's pretty special. The second is of our fireplace, decorated with lights in a vase and obviously candles. My favourite at the moment is Marshmallow Fireside by Bath & Body Works. The third picture is me in the kitchen, drinking a big mug of hot chocolate - a winter essential. Such adorable cosy looking winter photos, that camera is beautiful! These photos are beautiful! I wish I had a Polaroid camera! 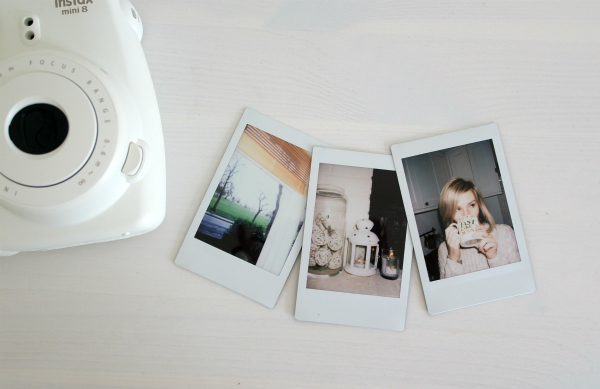 I did actually write a post on how to make your own Polaroid photos, for those of us yet to own one!